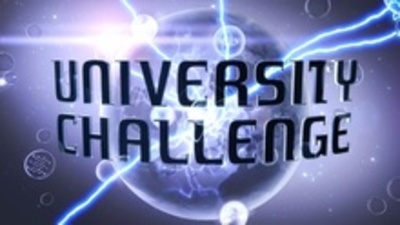 University Challenge has been running since 1964. For the last two decades it has been hosted by Jeremy Paxman, and the questions are notoriously hard. Are you ever able to answer any of them? I have never been able to answer the questiions. TYhere have on occassion been qiuestions I could have figured out the answer to if I had the time, but it is always the case that the contestants answer before I have time to process what has been asked. When they're about subjects that are kind my "field" yes, sometimes I can. Other times I haven't got a clue. Yes sometimes I can and I feel like a genius if I get one right! Fell like a genius when you get one right.